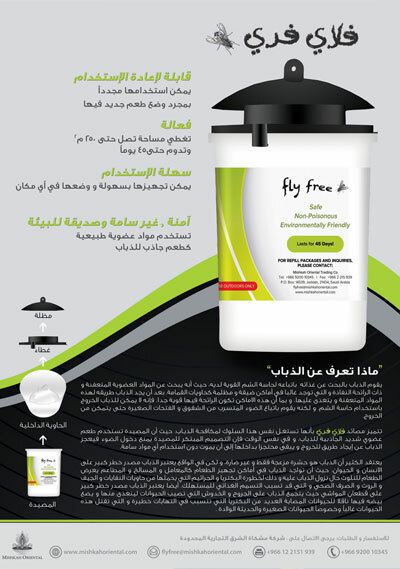 The Agricultural Equipment Division currently offers one product, and we are in the process of introducing several more soon. 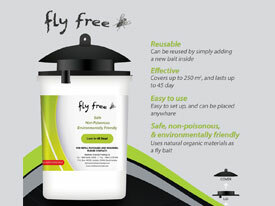 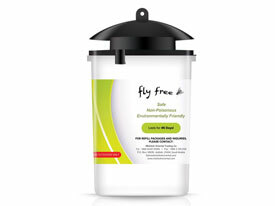 Our unique FlyFree traps take pest control to a whole new level. 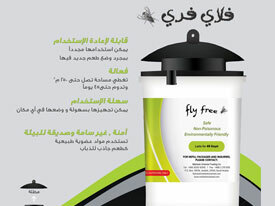 Backed by the results of extensive fly behavior studies, the distinctive design of the traps exploits the behavior of flies to control them. 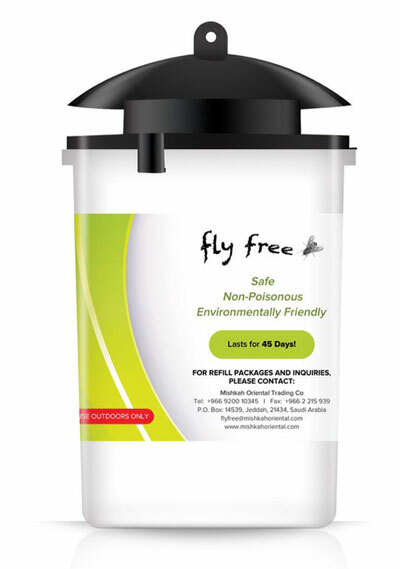 Nevertheless, the traps are safe, non-poisonous, reusable, and environmentally friendly, making them very cost-effective for home and business use. 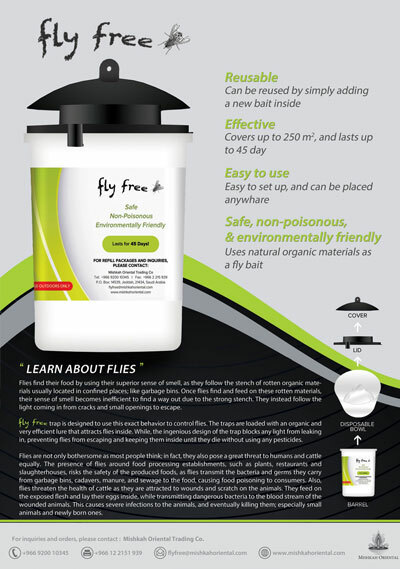 For more information about FlyFree, please refer to the PDFs below.